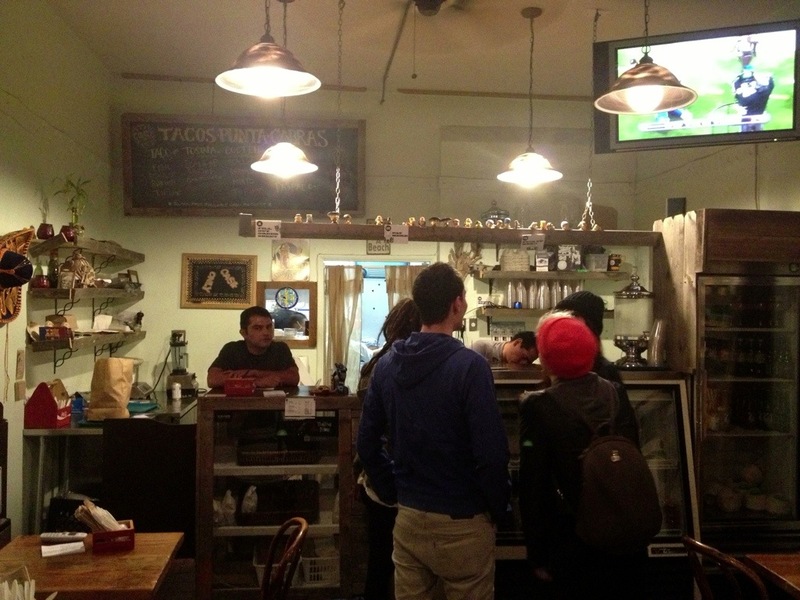 Westside Mexican food is, if not an oxymoron, at least a shadow of its Eastside counterparts. But a couple guys with sterling chef resumes opened up a true hole in the wall (minus the grime) in, of all places, the big business side of Santa Monica. What on earth are these guys thinking? And more importantly, can they make a taco? 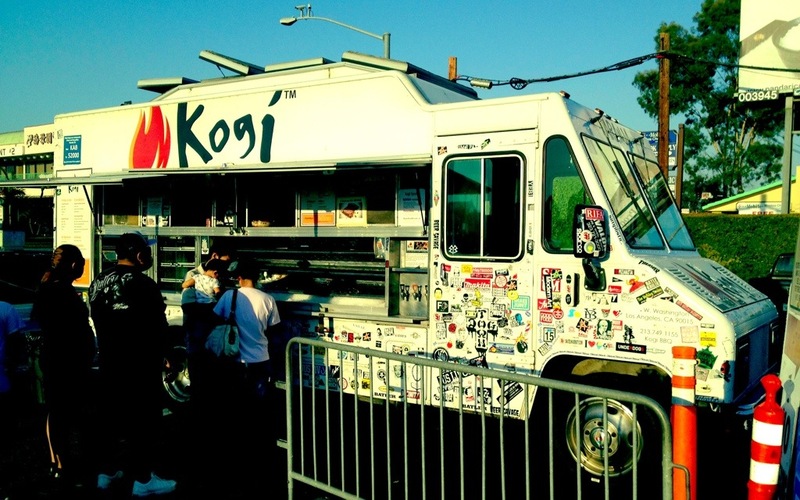 Maybe you’re like me: you read all the hype about Kogi but just never got around to tracking down the truck in the middle of the night and standing in line forever. You’ve seen the truck at Venice First Friday or Art Walk, but the line stretched around the block and you thought, there are better things I can do with 2 hours, and you settled for a hot dog. Well you’re not like me anymore. I took the opportunity a couple weeks ago passing through the OC to hit up the Kogi truck at the Little Saigon lunar new year festival. Good times. 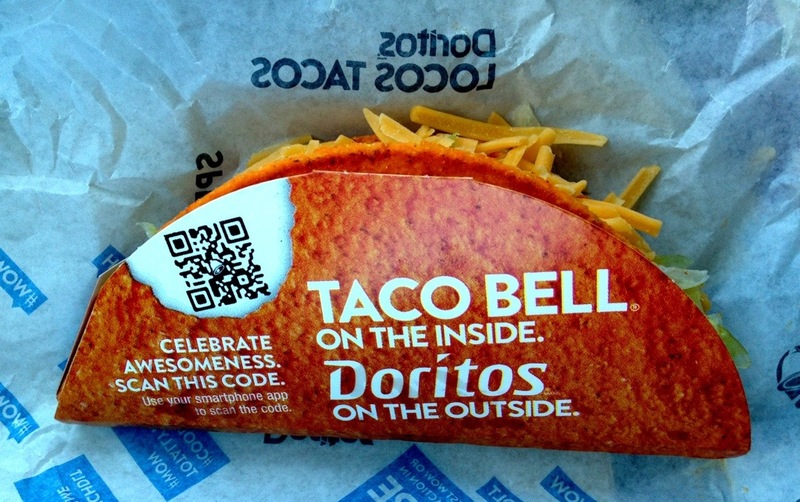 This Week’s Sign of the Apocalypse: I finally got around to trying Taco Bell’s Doritos Loco taco.